A stylish holiday home in the heart of Adenau awaits you. Stay in a beautifully restored half-timbered house. 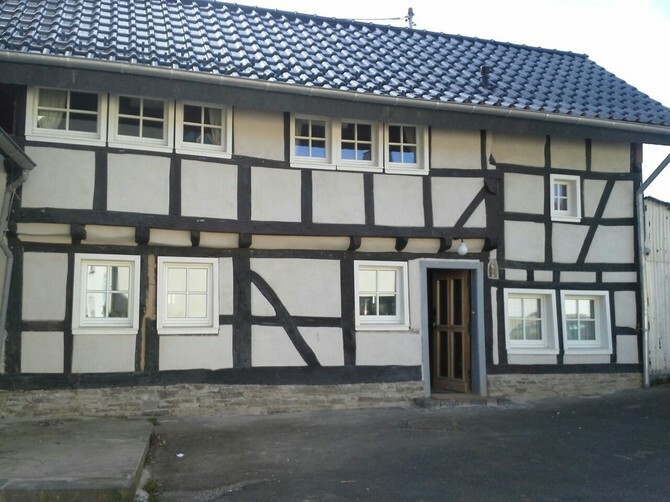 Enjoy traditional german style house and Adenau with its particular environment. There are many things to enjoy! We hope that you feel comfortable and have a pleasant stay here. We are looking forward to your visit! For all questions regarding your stay, arrival, check-in, etc.